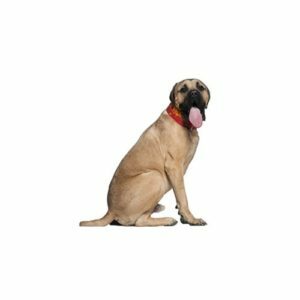 Mastiff Puppies - Visit Petland in Fairfield, Ohio Today! One of the biggest dogs recognized by the American Kennel Club, the massive Mastiff loves being around people and is known to bond closely with his family. A combination of grandeur and good nature as well as courage and docility, he was bred in England and used as a watchdog for more than two thousand years. The breed’s short coat can be fawn, apricot or brindle.